As much as die-hard fans go to bat for Fox’s X-Men movie franchise, there’s a general consensus that the studio has largely missed the mark when it comes to translating certain characters’ comic book costume designs to the big screen. Sir Ian McKellan wants that to change. 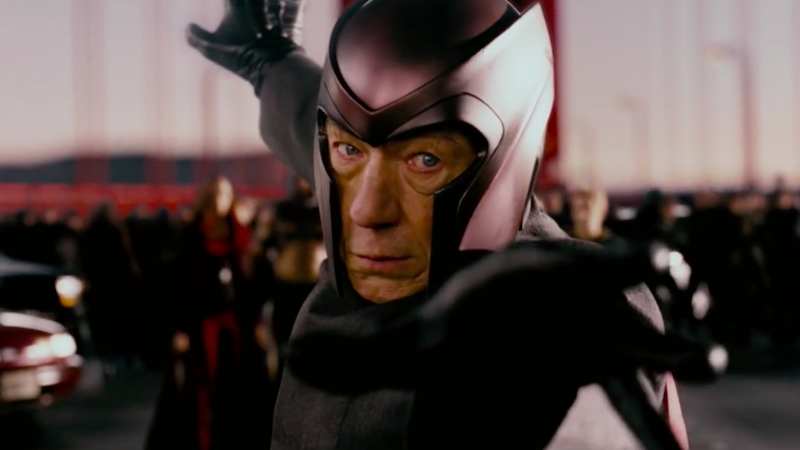 In a recent interview with Variety, McKellen explained that while he’s enjoyed portraying Magneto for the past 17 years, he’s always regretted the fact that he wasn’t given the opportunity to dress more extravagantly like his comics counterpart. McKellen has a point. Magneto’s been wearing some variation of his skintight red suit, helmet, and purple cape since his first appearance in X-Men #1 in 1963. His looks have changed over the years as he’s been drawn by different artists, but even now, in this year’s X-Men: Blue, he’s still rocking the spandex and showing off that body (and crotch). 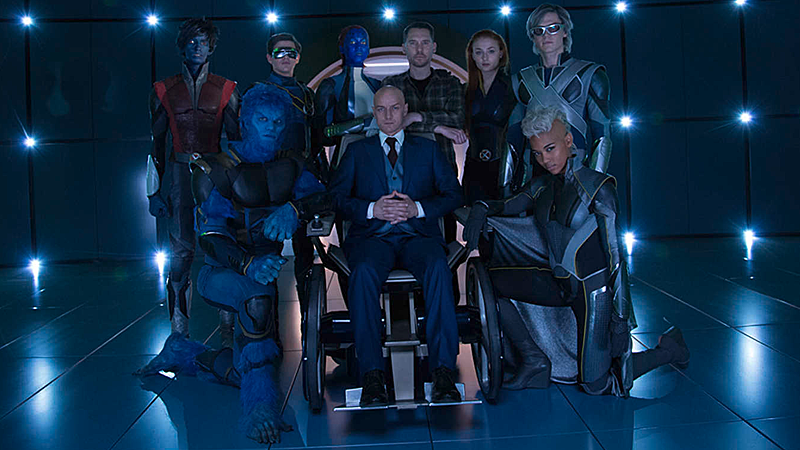 To Fox’s credit, the costume departments for Days of Future Past and Apocalypse definitely stepped their games up and were much more comfortable creating looks more obviously based on the comics. Still, though, it’s undeniable that most comic book movies err on the side of muted, washed-out colors. McKellen also expressed his desire to see more LGBT representation in certain big budget franchises that seem to be comfortable deviating from their comics origins in other to appear more “realistic” to audiences. I wouldn’t say the films coming out of the mainstream are quite as related to what’s going on in the real world as I would like them to be. One indication of that is LGBT people don’t really get quite a big enough say. If you’re one of those initials yourself, you do notice that actually these movies are not about me at all. Frankly, looking at the images of some of these superheroes it’s a surprise to me they aren’t gay. McKellen also shared his thoughts about the future of the James Bond franchise—which he’s open to participating in, though not as its titular character. Bond, McKellen reasoned, has drifted away from the coded commentary Ian Fleming was making about masculinity in his original work. The next Bond, McKellen argued, could also be a gay man. Remember, McKellen’s been knighted by the Queen. His advice is worth listening to.